Everything you need to know for Hanukkah! On Hanukkah we identify with our distinctive history as a people and celebrate the gift of religious freedom. May the glow of the candles prompt blessing, gratitude, and song. On behalf of CBI, wishes to you of a Happy Hanukkah. 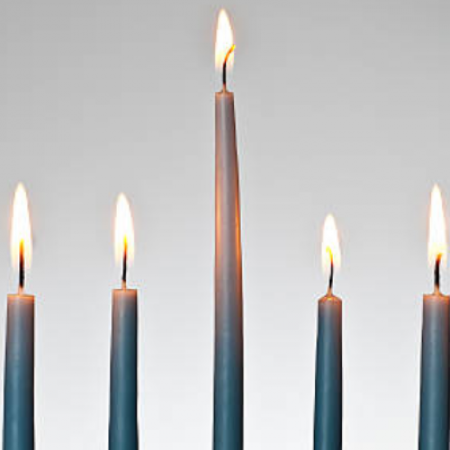 Light the first Hanukkah candle the evening of Sunday, December 2, 2018. Click below to hear Rabbi Spitz chant the Hanukkah Blessings. Click here to view the Hanukkah blessings. 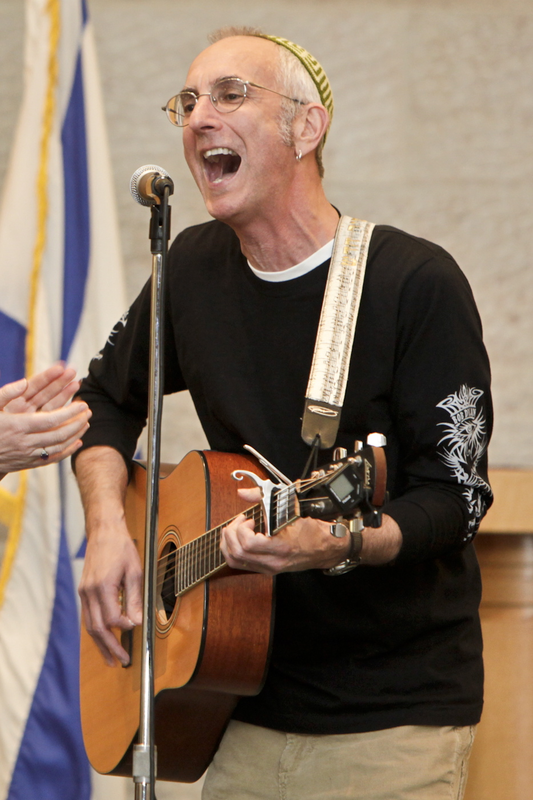 Listen to Hanukkah songs recorded by Carl Cedar and use the lyrics to sing along! Scroll down to see the lyrics and sing along! Oh Chanukah, Oh Chanukah, Come light the menorah. Dreidls to play with and latkes to eat. And while we are playing, the candles are burning low. I have a little dreidl, I made it out of clay. And when it’s dry and ready, then dreidl I shall play. Oh, dreidl, dreidl, dreidl, I made it out of clay. Oh, dreidl, dreidl, dreidl, now dreidl I shall play. And when it is all tired, it drops and then I win! My dreidl’s always playful, it loves to dance and spin. Chanukah, Chanukah, spin my dreidl fall. S’vivon, sov, sov, sov, Chanukah hu chag tov. Chanukah, hu chag tov, s’vivon, sov, sov, sov. Chag simcha hu la’ahm, ness, gadol, hayah, sham. Ness, gadol, hayah, sham, chag simcha hu la’ahm. Chanukah, when candles burn, spin my dreidl, dance and turn. A holiday to sing and share, a wondrous miracle happened there. A wondrous miracle happened there, a holiday to sing and share. Hein b’chol dor, yakum hagibor, goael ha’am. Uvyameinu kol am Yisrael Yitached yahkum v’yiga’el. Who can retell the things that befell us? Who can count them? In every age a hero or sage came to our aid. Hark! In Israel’s ancient land in days of yore, Brave Macabees the temple did restore. But now all Israel must as one arise, Redeem itself through deed and sacrifice. Tikon bet t’filati, v’shahm todah n’zabeiach. L’yet tachin matbeiach, mitzar ham’nahbeiach. Rock of Ages let our song, praise Your saving power. You, amidst the raging foes, were our sheltering tower. Furious, they assailed us, but Your arm availed us. in those days, at this time.